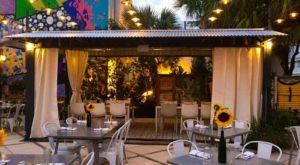 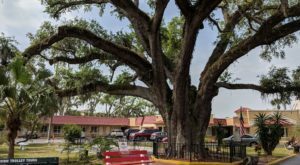 One of the tastiest restaurants in the town of Lantana, Florida also happens to be located in a former train depot. 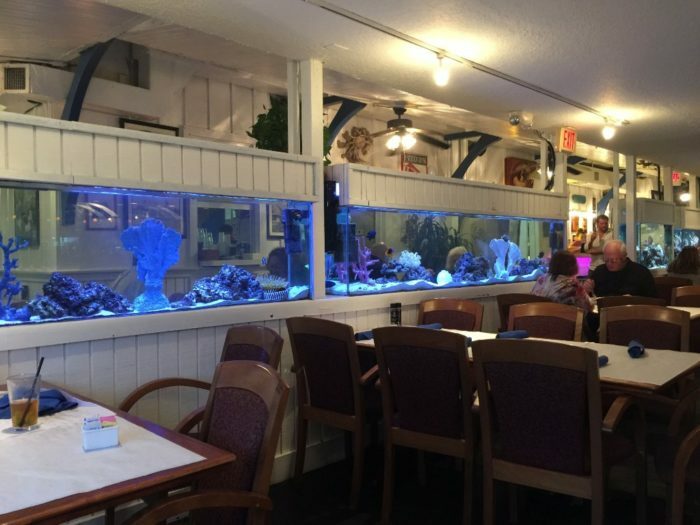 With a diverse menu and a relaxed, casual atmosphere, see for yourself why this seafood spot is a hidden gem that you may have overlooked. 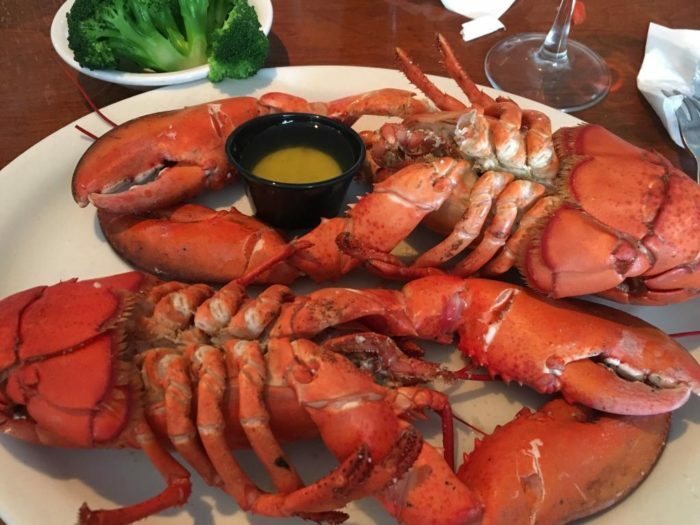 Located in what was once an old train depot in Lantana, The Station House Restaurant is one of the most coveted restaurants in the state of Florida serving up a delicious dose of authentic Maine lobsters. 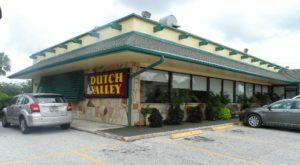 Opening its doors in 2003, The Station House has been a favorite for locals, as well as seasonal visitors for many years. 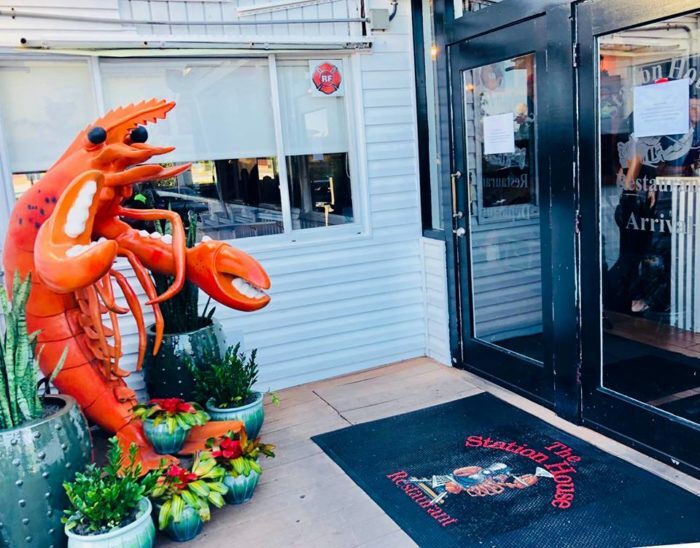 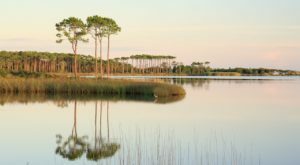 Where "Great Food Meets a Great Time," dining at this seafood hotspot will have you enjoying the best lobsters and steaks that the state has to offer. 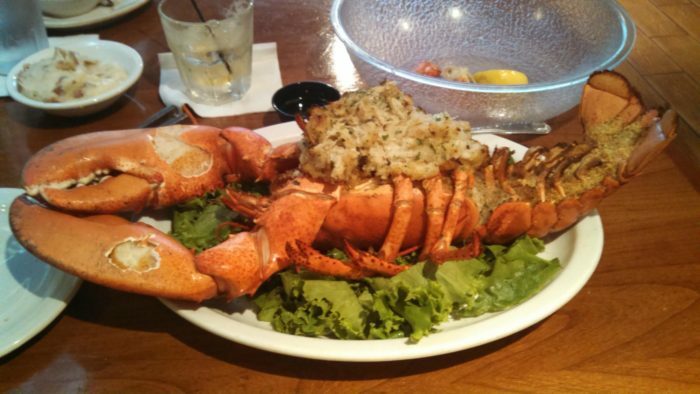 …but we all know why you’re really here — the gargantuan Maine lobsters cooked to pure perfection. 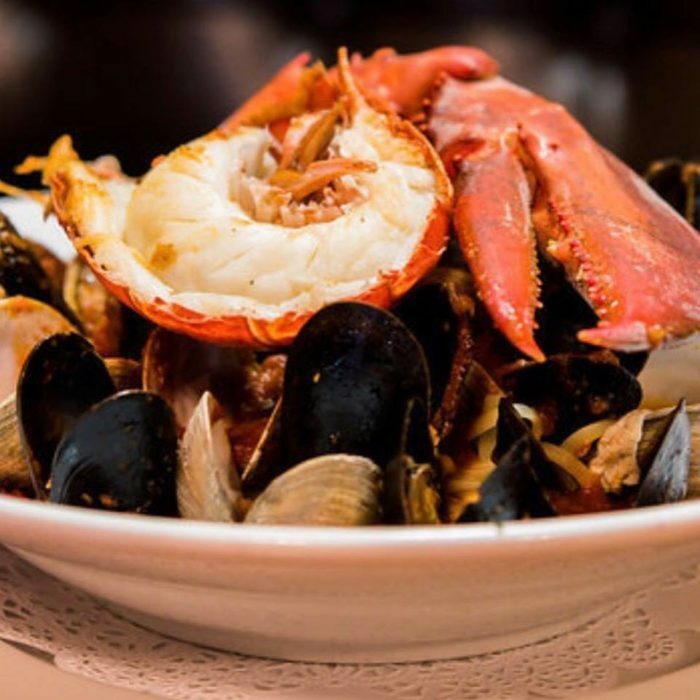 You just can’t beat the seafood plates that are coming out of this kitchen. 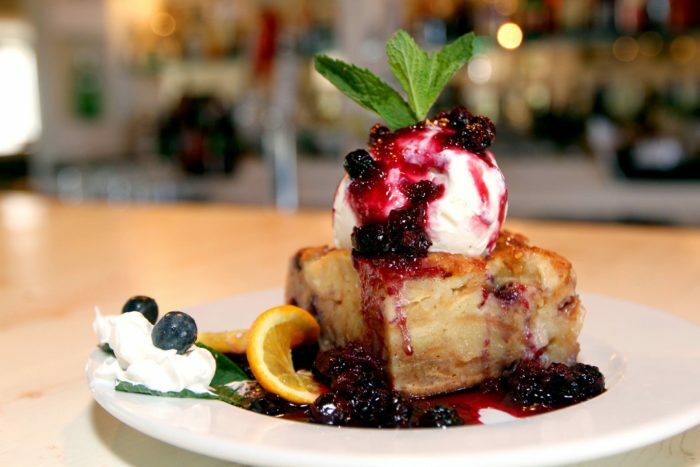 Even the desserts that cap any delectable meal are worth grabbing a table for. 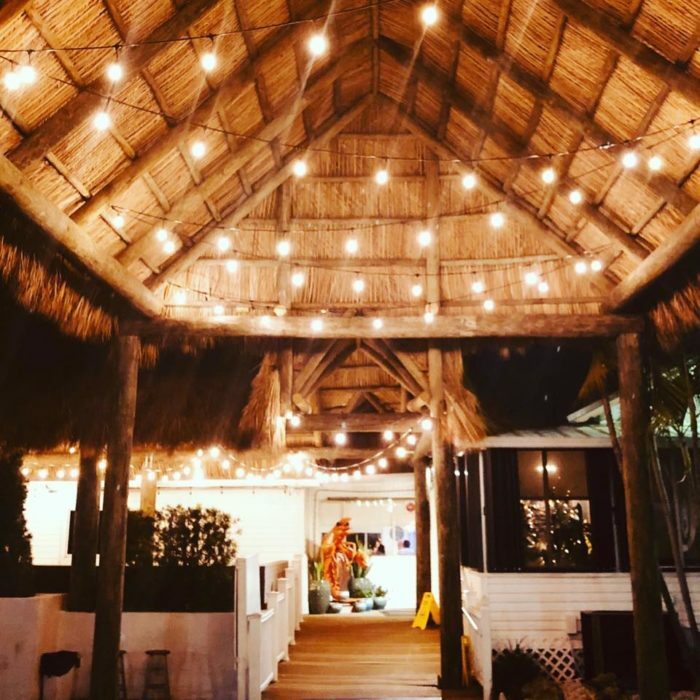 Enjoy a night on the new tiki bar porch and ask the locals about the historic train depot that now houses this impeccable restaurant. 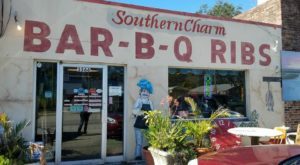 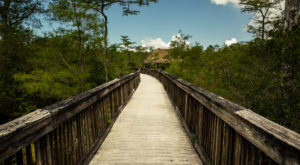 Once you come across The Station House in Lantana, Florida, you'll be able to see the sign for an impressive meal ahead. 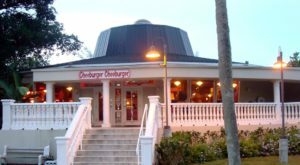 The Station House Restaurant is located at 233 Lantana Rd., Lantana, FL 33462-1731. 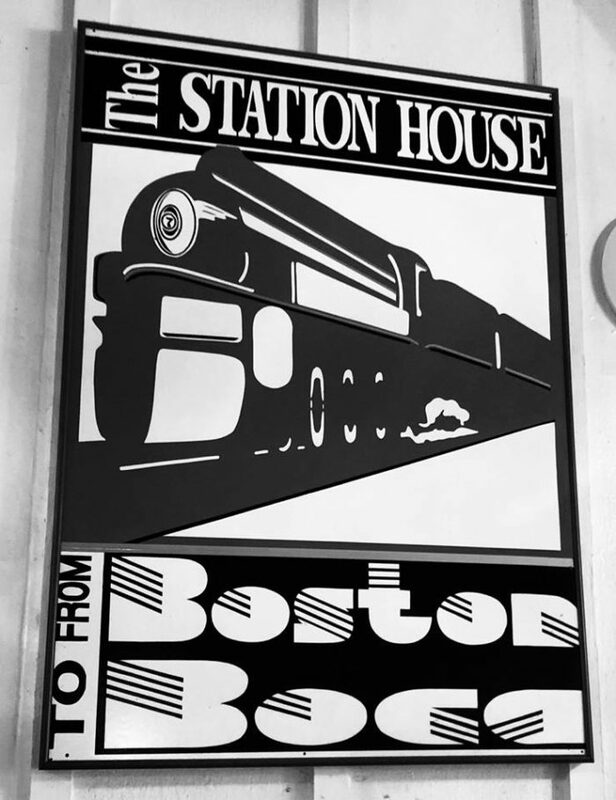 To learn more about The Station House Restaurant, visit the website or Facebook page. 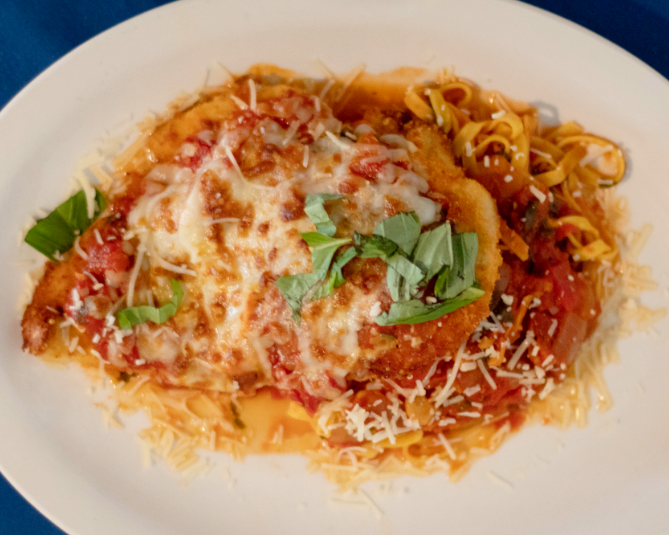 For those who have experienced this deliciousness already, make sure to share your adventures in the comments section. 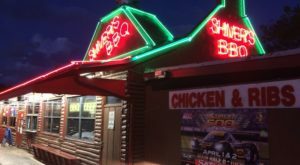 If you’re looking for other unique places to chow down in Florida check out this unique fried chicken and donut shop!